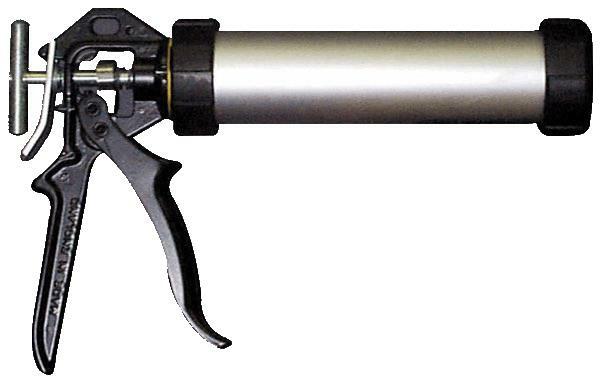 Comes with a 36" extension tube and multi-directional brass spray tip. Formulated to be sprayed through an extension tube to reach hard to get areas. Seals firewalls, cowl seams, plenum seams, wheel housings, etc. Comes with a 12" extension tube. Formulated to be sprayed through an extension tube to reach hard to get areas. Seals fi rewalls, cowl seams, plenum seams, wheel housings, etc. Comes with a 12" extension tube. 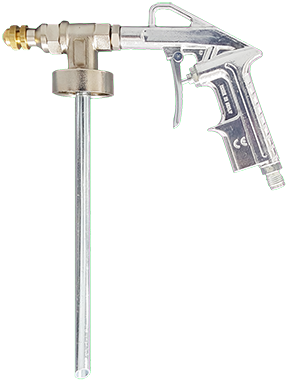 All metal spray gun designed for the application of soundproofing, gravel protection and bituminous/wax-based rust proofing and undercoating. Threaded collar allows for direct attachment. An adjustable nozzle allows the user to control the product flow and to spray different textures. #1684 is used with US threaded bottles. #1685 is used with EURO threaded bottles. 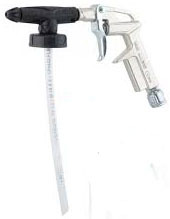 For use with 1685EURO Economy Spray Gun, 1660 Adjustable Siphon Gun. 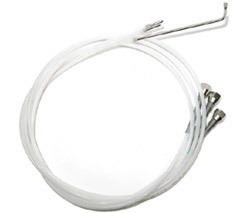 Great for hard to reach areas! 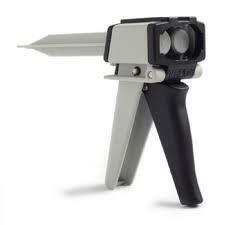 For use with 1595 Spectrum Sprayable Seam Sealer Gun. Sprays all types of materials. Kit comes with a empty 32 oz. can. This enables you to spray a wide variety of materials with a various spectrum of patterns and textures. For use with #1600 Rubberized Undercoat, #1820-K150 and #1820-K30. 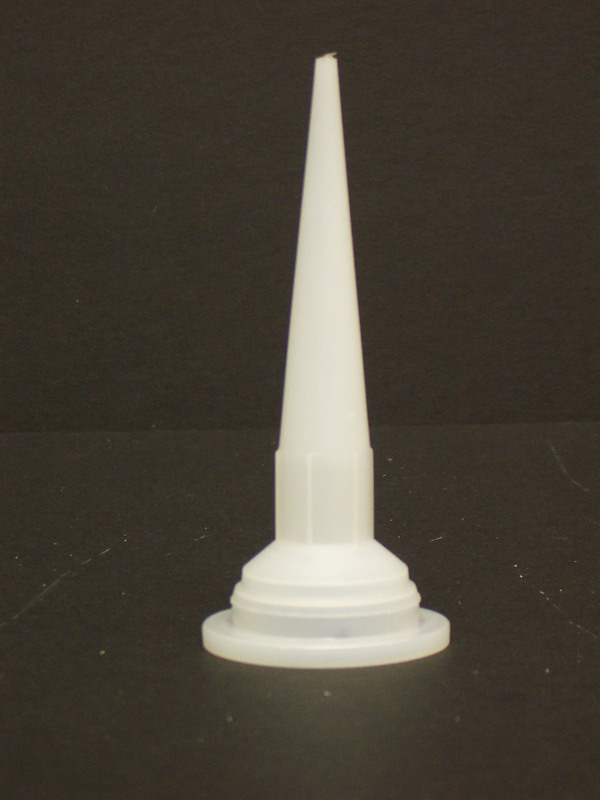 Plastic nozzle for #1575 gun. 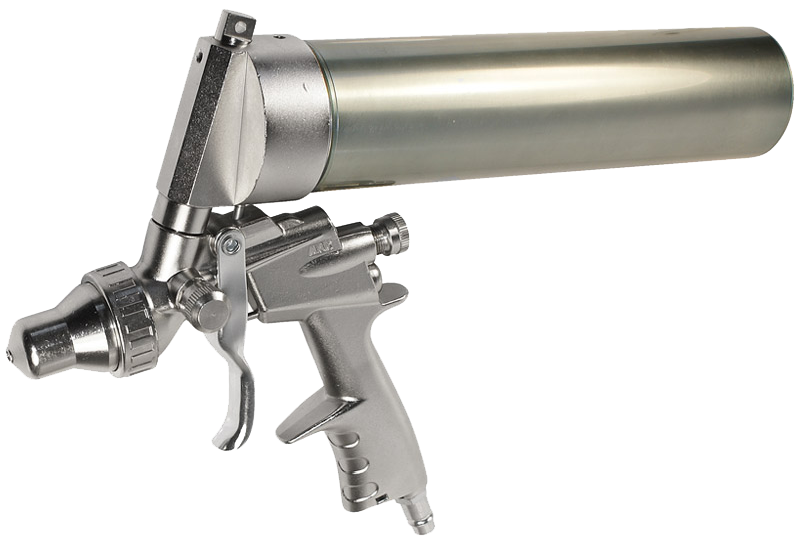 This applicator spray gun makes it easy to duplicate an O.E.M. finish on seams and also provides various beads and textures needed during vehicle body repair work. 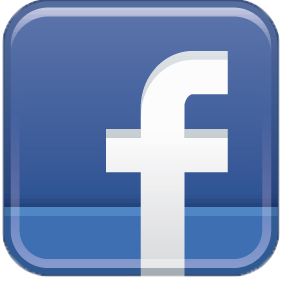 Can be used with any of our sealers. Outer sprayable nozzle for #1550 gun. 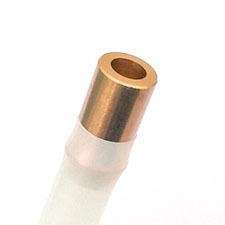 Inner sprayable plastic cartridge Nozzle for #1550 gun. 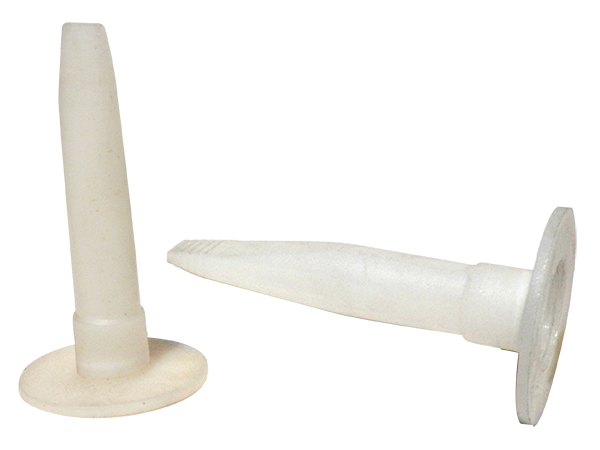 Replacement nozzles for sausage type applicator gun. 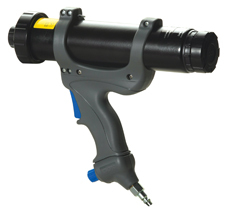 This applicator spray gun, when used with IES #1587 & #1588 Rubber Base Seam Sealer, makes it easy to duplicate OEM finish on seams and provides various beads and textures needed during vehicle body repair work. 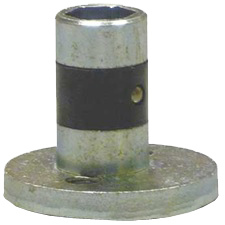 Push disc for 96215 pneumatic dual cartridge gun. 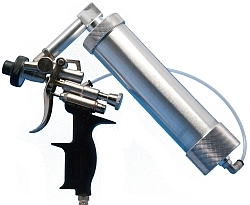 A high quality, heavy-duty gun designed for use with 50ml cartridge kits. This gun features an automatic pressure release to minimize dripping. 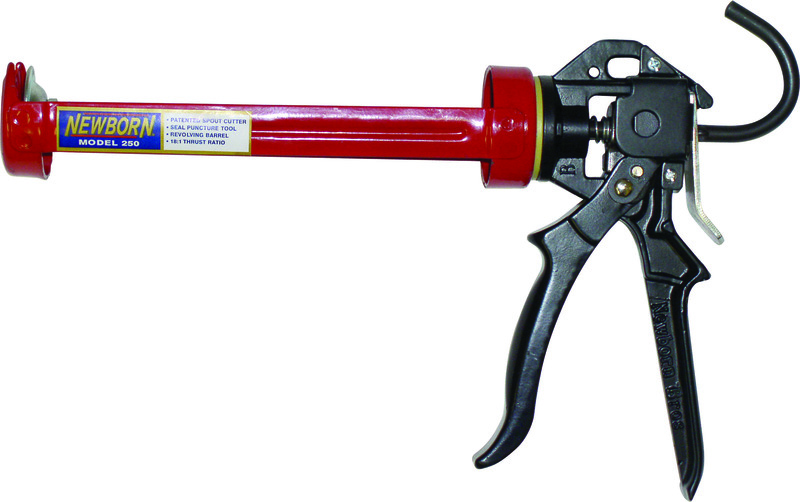 This heavy duty skeleton style caulking gun can be used with standard 11 oz. cartridges. All component parts are replaceable. Barrel turns for application around corners. 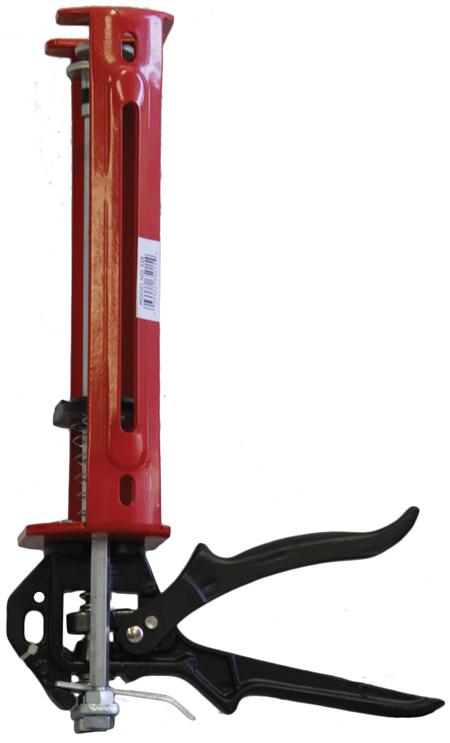 Built-in ladder hook and puncture tool. Thumb release. 18:1 Mechanical Advantage. 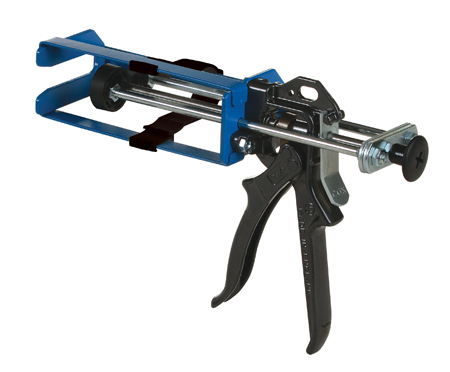 A 14-gauge steel tool which will enable you to dispense and apply material supplied in plastic or aluminum tubes. 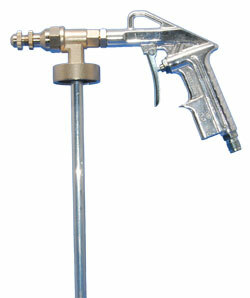 Converts a standard caulking gun into a dual cartridge gun that will dispense 50 ml kits. A heavy duty gun designed for use with 10 fl . oz. (300 ml) and 5 fl . oz. 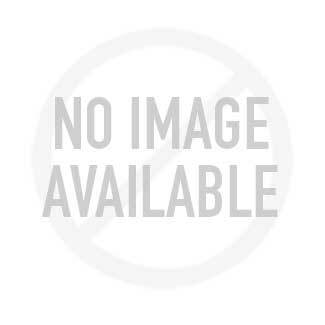 (150 ml) INTER-MIX, INTER-FOAM and INTERWELD products. Includes a #96212-221PD push disc for converting to a 2:1 gun. Push disc for newborn cartridge gun. 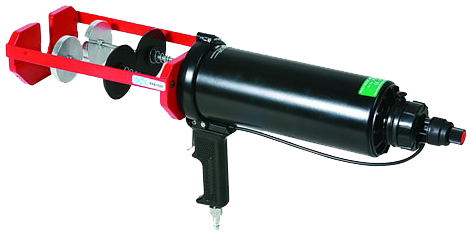 A heavy duty "Air-Dual Component" gun designed for use with 10 fl . oz. (300 ml) and 5 fl. oz. (150 ml) INTER-MIX, INTER-FOAM and INTER-WELD products. 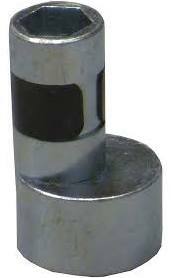 Designed for high viscosity products. Provides extra thrust and power. Nominal thrust 484 lbs. 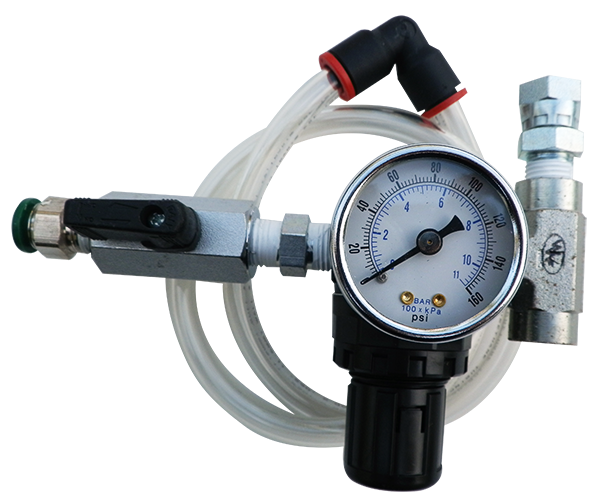 Features: TruAir Regulator - 100 PSI Max, plus a Dump Valve to stop material flow and an adjustment knob to control the flow. 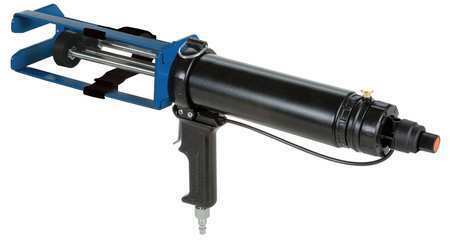 Pneumatic gun for dispensing the INTER-LINER Hybrid UV dual component cartridges. 1:1 ratio. Nominal thrust 1,166lbs. True adjustable regulator - 100 PSI maximum. 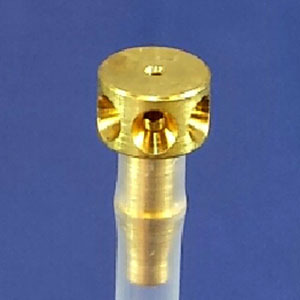 Instant dump valve. #1685EURO is used with EURO threaded bottles. The Spectrum Sprayable Gun makes it easy to duplicate the OEM finish on seams and provides various beads and textures needed during vehicle body repair work! FOR SINGLE COMPONENT SEALANTS - Aluminum, Plastic or Carton Cartridges as well as in bags! Ideal for spraying autobody coatings. Fits European style 1 liter cans. Create various textures by varying air pressure, spray distance and rhythm. Steel construction, lightweight and durable! Disposable nozzles and dip tubes but may be cleaned and reused. Coating only travels through disposable parts. 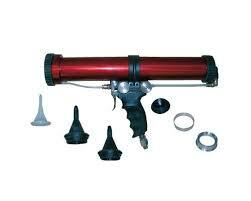 Kit includes: gun plus 2 nozzles and 2 dip tubes. 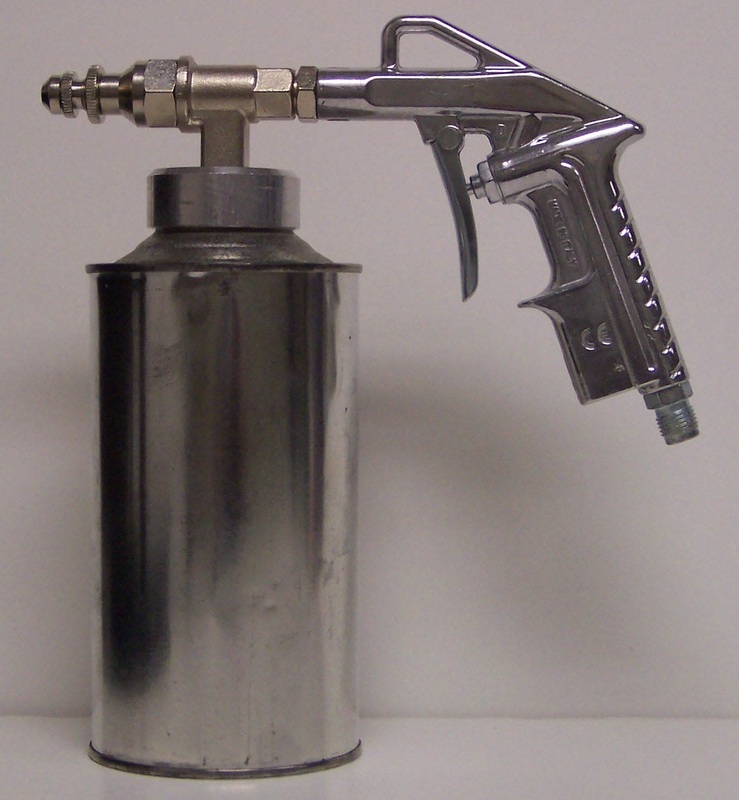 Professional gun for applying Sprayable Seam Sealer. 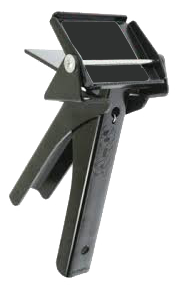 The gun is designed to accept both plastic and aluminum cartridges. 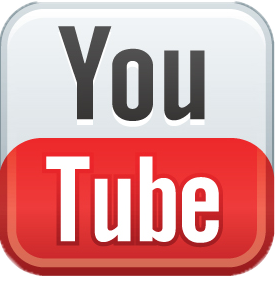 The gun is hermetically sealed which avoids hardening of the product when not in use. 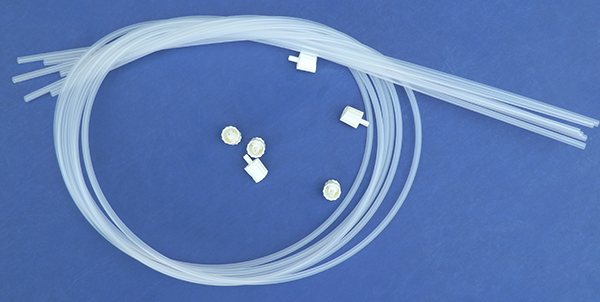 The adjustments to air and product flow make it possible to duplicate OEM seams, as well as many other beads and patterns. 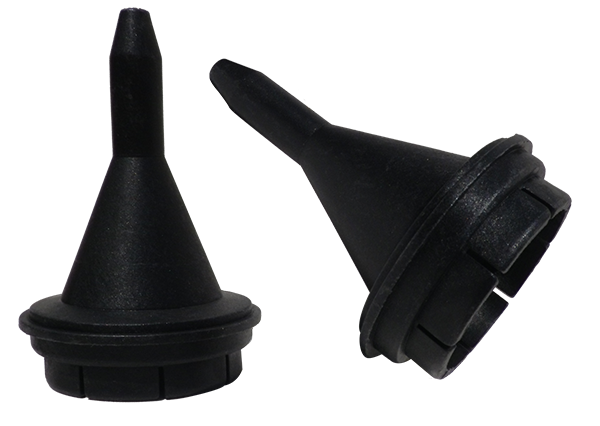 By changing the spray cap, special extrusion nozzles can be attached for easy application of door skin seams and other beads.